Duane was our librarian for the chorus music library 2015 -2018. He received the 2015 Spark Plug award, 2016 Director’s award and 2018 Barbershopper of the Year award. 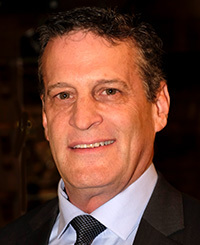 Duane also assisted with Public Relations in 2017, Advertising Chairman and Membership VP for 2018. His musical claim to fame includes being selected after audition to sing in the Minnesota Allstate Choir in 1961. He beat his opponent on the TV show Name That Tune in 1985 but missed the $100,000 final round to move on to the next show. He and his wife Karon and two sons have lived in Arizona since 1983 except for a few years in Maine. Karon lost a seven year battle against cancer in June 2018. The two were married fifty three years. Before retiring he managed one of Arizona’s largest HOA’s, 1,665 homes and amenities with nearly 3,000 “happy” senior citizens. He is a USAF veteran, working on the B-52 electronic counter measures equipment and was Commander American Legion Post 102 in Tucson and the Judge Advocate for American Legion Post 76 in Show Low. Jim was born in Waseca, Minnesota and lived there until 1964 when Uncle Sam’s Army came calling. In the Army, he spent time in Ft. Leonard Wood, MO. And then Ft. Huachuca, AZ. Where he was an instructor on the OV1B Mohawk Side Looking Radar System. 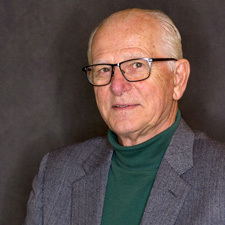 After Army life he worked for Motorola GED, Dickson Electronics and Siemens Corporation all located in Scottsdale, AZ before going into the swimming pool business in the Phoenix area for over 40 years. 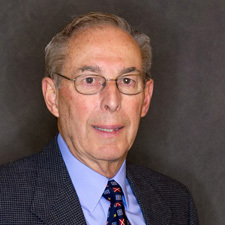 He received a BS Management degree from Arizona State University. He met Margaret and has been married for 49 wonderful years. As far as singing experience his only exposure prior to Barbershop was in high school chorus. Getting tired of the hot weather in the Valley they moved to Pinetop in 2010. 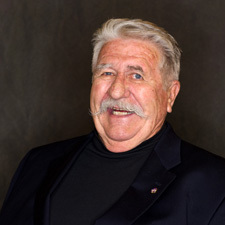 Everett Peterson was one of the original members of the High Country Barbershop Chorus, starting at the time the Chorus was formed by Doc Dockendorf in the year 2000. 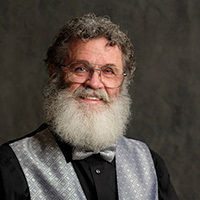 Everett has sung in several, if not most of the music groups in the area, currently singing Tenor in the Chorus, and singing with the Fat Chance Band, a very active group in the White Mountains. 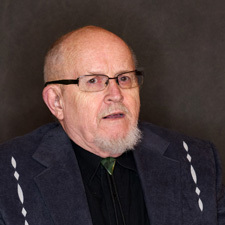 Everett has been a consistent contributor to the chorus, has sung in the Pine Tones Quartet for many years, and now in the Pine Trails Quartet. These quartets have been active in most or all of the Singing Valentines activities throughout the years. The Chorus Manager is the party to call to schedule a chorus or quartet performance. Jeff Walker is a business man offering Certified Public Accounting service in the White Mountains of Arizona. 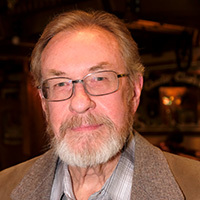 He played the part of “Wildcat Kelly” in the Chorus’ 2018 summer show “Happy Trails II You”, and sings lead in the Chorus. This will be Jeff’s first year on the Board of Directors. 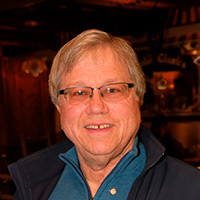 Ken Gray joined the chorus recently, and was elected to the 2019 board. 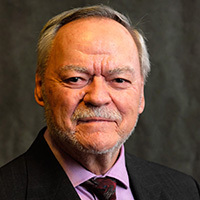 His enthusiasm and energy earned him the “Spark Plug of the Year” award for 2018, which was presented to him at the 2019 Officers Installation Dinner in January, 2019. Ken sings lead in the Chorus. 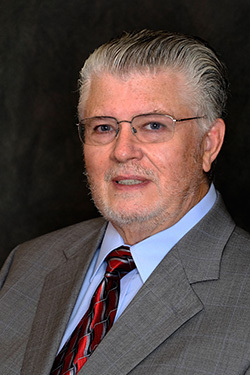 Ken has a strong background in vocal performance and conducting, particularly in Church music, but his career was in school finance and inventory control with Tucson Unified School District. He and his wife, Sheralyn, became permanent residents of Pinetop in the late summer of 2016 and love “The Mountain”.